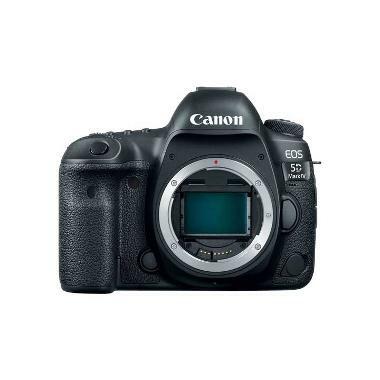 The Canon EOS 5D Mark IV Digital SLR improves on the 5D Mark III with a boost in megapixels, ISO, shooting speed, a touchscreen LCD, built-in WiFi, and, most notably, with 4K video and Dual Pixel CMOS AF. Low light performance is improved overall with the DIGIC 6+ image processor, which can also shoot at a quicker 7 FPS over the 5D Mark III's maximum of 6 FPS. There is a new AF Area Select button for much more immediate access to this setting, which is helped even further by an improved 61-point High Density Reticular AF for super fast tracking. For video, Movie Servo AF and Dual Pixel CMOS AF provides very smooth rack focusing abilities directly from the touchscreen LCD. You can record DCI 4K at up to 30 FPS while also snagging 8.8MP stills from your footage. The 5D Mark IV also introduces the Dual Pixel RAW feature, which allows for fine-tuning of certain image parameters (like bokeh shift) after the image is taken. Video and still shooters alike will enjoy a newly-designed body that includes better weather resistance, a front-facing remote port, better ergonomics, and built-in GPS and WiFi without the need for external adapters. 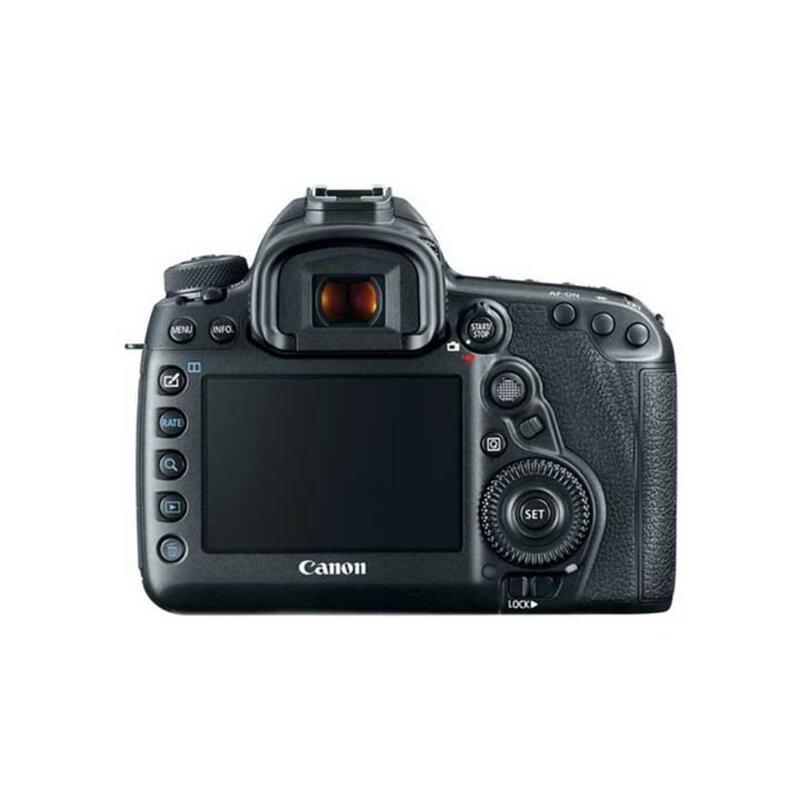 These features are rounded out by the continuation of the dual memory card slots (1 CF, 1 SD, cards not included), ports for a microphone and headphones, and the bright, traditional pentaprism viewfinder. Stay out in the field and shoot for longer with the optional Canon BG-E20 Battery Grip for 5D Mark IV, which also provides a second grip point with easier button access. The 5D Mark IV is a powerhouse suitable for just about every kind of shooter there is: fast enough for some action/wildlife situations, a great upgrade for portrait and landscape shooters, and a robust, approachable system for videography. 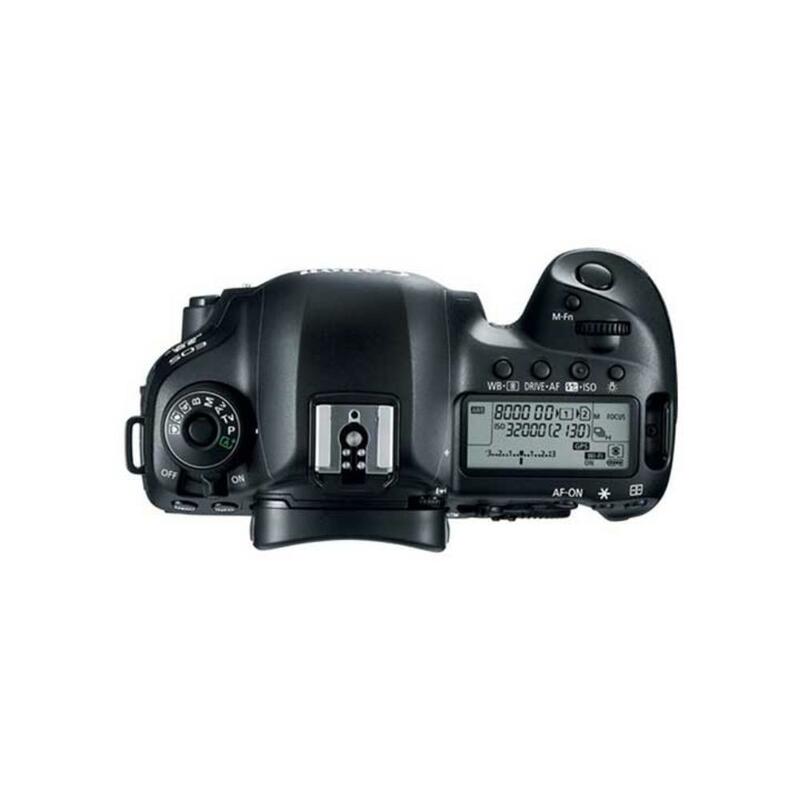 • CF (Type I/UDMA Mode 7) and UHS-I SD Memory cards are not included with this rental and are rentable separately. • Lenses are not included with this rental and are rentable separately. • EF-M and EF-S lenses are not compatible with this camera. • We make every attempt to have a fully charged battery for you but we can't guarantee it 100%. If you need a fully charged battery, please request it via the order notes. 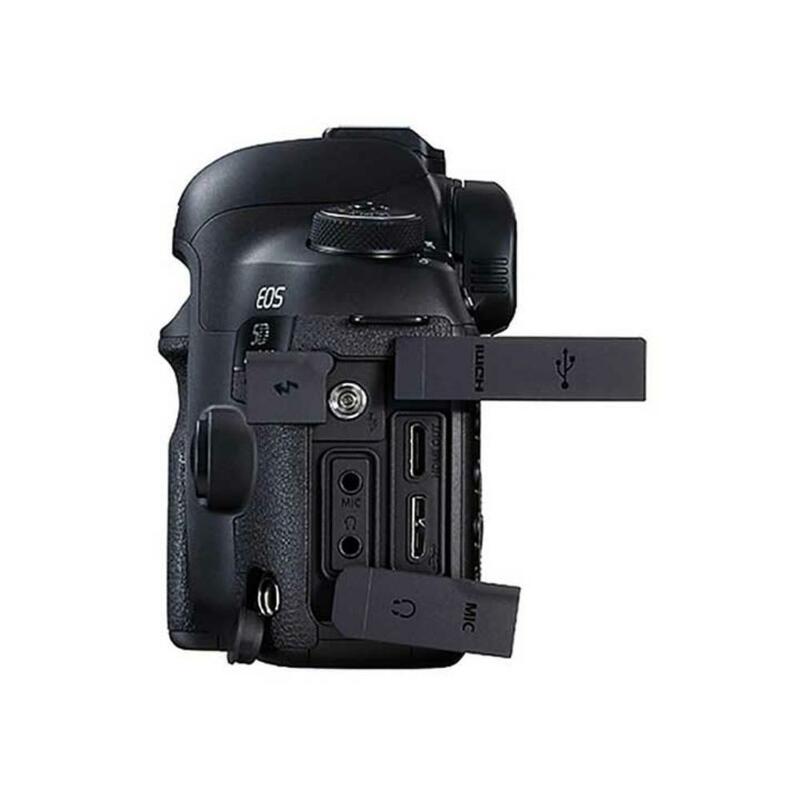 • This camera is compatible with the Canon BG-E20 Battery Grip, which is not included. • Continuous video shooting is possible for approximately 30 minutes (limited by product specifications, default setting).